Hello Spring! 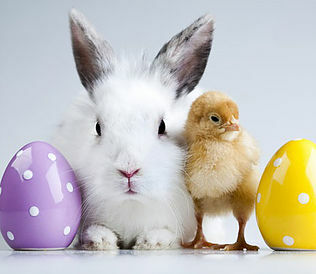 Easter will soon be here on April 21st. 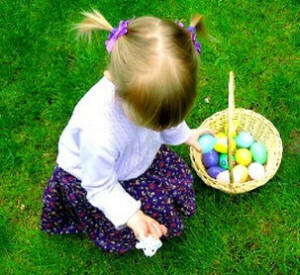 Take a look at all the local fun Easter Egg Hunt events and activities for children. Bring your children for memorable photos with the Bunny event. Use your own camera or you can purchase them in the gift shop. Enjoy a craft and one complimentary ride on the Wildlife Carousel included with regular Zoo admission. Pictures with the Easter Bunny, egg hunt, crafts, face painting, balloon sculptures and games. Commemorative Flagler Museum wooden eggs will be distributed to children at the conclusion of the event. Children will love looking around beautiful gardens with palms and native plants, along the garden trails and among the sculptures for brightly colored eggs to fill their baskets. 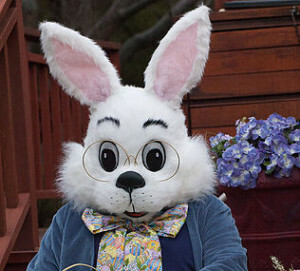 After the Easter Egg Hunt, children can take a picture with the Easter Bunny and enjoy an ice-cold glass of lemonade. Enjoy Craft Fair, Rummage Sale, Great Food, Bounce House, Bake Sale. 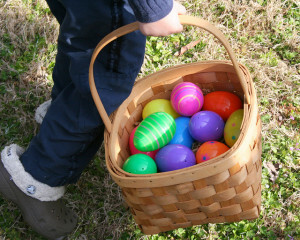 Children can hunt for Easter eggs, there will be bounce houses and games. Enjoy live music, food vendors and much more. The Easter Bonnet Parade begins at 11 a.m.
$1 entry into the egg patch. Make sure to add our Easter Egg Hunt to your Easter plans! This free and fun event is opened to our entire community! 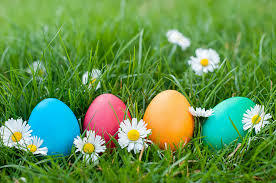 Kids will be able to enjoy bounce houses, crafts, face painting and the amazing Easter Egg Hunt! It will be a fun time for the entire family! Invite your family and friends!